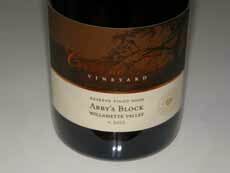 Established in 1998 by Scott and Lisa Neal, the vineyard is located in the Coast Range foothills of the McMinnville appellation west of the town of McMinnville, Oregon. 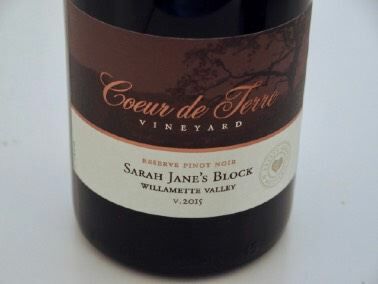 Coeur de Terre, which is French for “Heart of the Earth,” was inspired by a large heart-shaped rock found during the establishment of the estate vineyard. 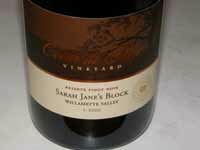 The 50-acre property includes a winery and 23 acres planted primarily to Pinot Noir in soils of both sedimentary and volcanic origins. The owners planted the vineyard themselves and it has been farmed using organic and sustainable methods since its inception. Over 80,000 vines were hand grafted at the estate’s nursery and have been the parent material for all the vineyard after the initial Renelle's Block planting. 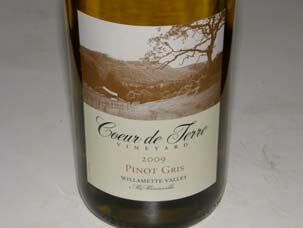 The vineyard was established from 1999 to 2007 with multiple Pinot Noir clones including Dijon 115, 667 and 777, Pommard, Wädenswil, and field blend selections. 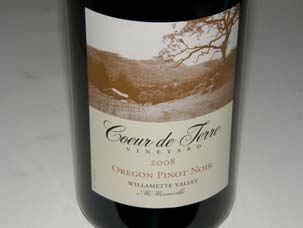 Coeur de Terre produces Pinot Noir (an Oregon Pinot Noir, Estate Pinot Noir and four block-designated Pinot Noirs), Pinot Gris, Riesling and Rosé. Pinot Noir winemaking is traditional using small open-top fermenters, employing a cold soak when appropriate, manual punch downs, and using both indigenous and cultured yeast strains. The wines are racked directly to barrel with free run kept separate from press fractions. 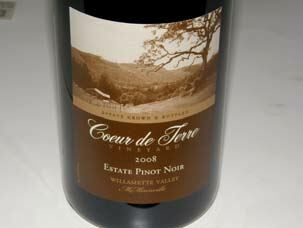 Aging is carried out for 10 to 18 months in French oak barrels (40% new for the reserve, block-designated wines). A gravity flow system is employed in the winery. 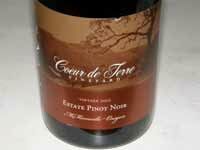 The Coeur de Terre Pinot Noirs are impressive for the taste of McMinnville terroir in the wines and the winemaking is impeccable.